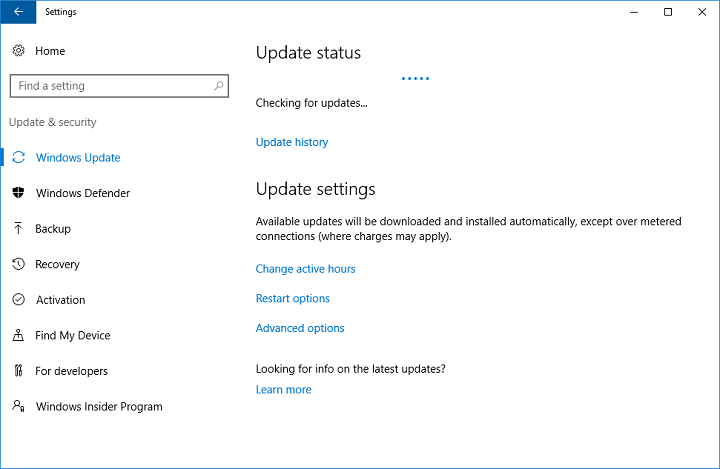 When Microsoft releases a new Windows 10 build to Insiders on the Fast ring, it is usually only available through Windows Update. This means you can’t find an ISO file of that build, and install it manually while it’s still available on the Fast ring only. 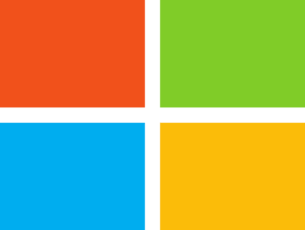 Microsoft usually releases Windows 10 ISO files for commercial versions, or when a certain build enters the Slow ring. You can download official ISO files for the Anniversary Update, and for Windows 10 build 14372, for example, but you can’t download an ISO file of the latest build. 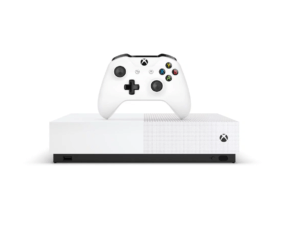 However, if you you can’t wait for Microsoft to officially release an ISO file, and have a good reason to download it, and create an installation media, it’s actually possible to do that. There’s a way to create a ISO file of basically any Windows 10 Preview build you want, but it’s not an official way, approved by Microsoft. So, here’s what you need to do. When you need to install a new version of Windows 10, or download a new build, Microsoft delivers it to you through a new ESD (Electronic Software Delivery) image format. 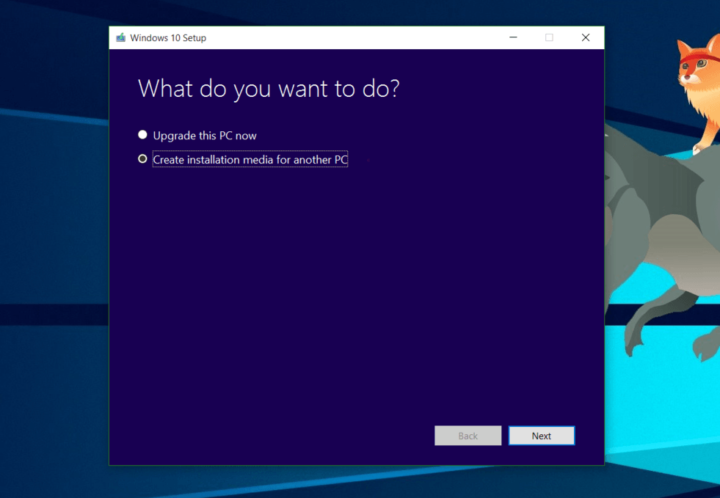 This image is known as install.ESD, and Windows 10 downloads it on your computer, every time you install a new Windows 10 release. To create our custom ISO file, we’re going to take advantage of the install.ESD file. This file is usually stored the hidden $WINDOWS.~BT folder, there’s an easy way to find. 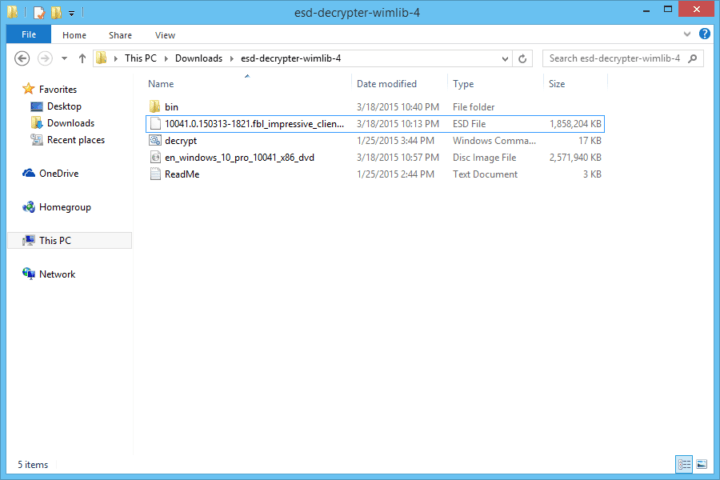 Once you’ve found the install.ESD file, you’re going to need a program called ESD Decrypter, to create your own ISO file. But first, we have to mention that this utility is a third-party program, so you’ll be using it on your own risk. 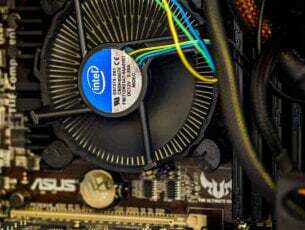 That’s pretty much it, once you’ve created a ISO file using this method, you can mount it on a USB flash drive, using a tool like Rufus, and install it on your PC, or a virtual machine. If you have any questions, and comments, please let us know in the comment section below.